In-store play just grew by 43,050 players in four days. Between M19 Open House and Prerelease, 43,050 people played Magic in a WPN location for the very first time. That’s insane. Off the charts. For perspective, we’re on pace to see about 584,134 new players in 2018. So that’s 7.5% of the year’s new players in about four days—7.5% in about 1% of the year. Bonkers. First: thank you. For anyone invested in Magic’s success, growing in-store play is a must-win situation. And it depends on the labor and commitment and passion of WPN store owners and organizers. Second: let’s get to work. 43,050 players is a phenomenal start. Unprecedented. But it’s what happens next that will determine whether you see the benefits. Converting those first-timers into second-timers—that’s the whole ball game. If trends continue, about 59% of those players will return to in-store play. So about 25,400. We can draw two conclusions from this. One: now’s a good time to put resources into retention, because the reward is higher. 59% sounds a lot better when the well is 43,050 players deeper. Two: we get a greater reward than usual for each percentage by which we improve that number. 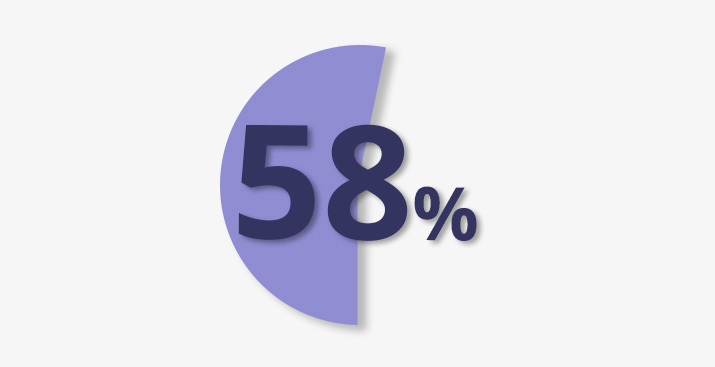 59% already represents a better net gain than it ordinarily would, because there are more potential converts in the ecosystem. Which means a gain of 1% represents more converts than a 1% gain ordinarily would. Ditto 2%, 5%, 10%, and so on. You get the picture. But why is a second event so important? How much difference can one more event make? Getting folks into their first event is the hardest part. But the most important event they ever join is their second. The math is pretty straightforward. Think for a moment about how you profit from a player’s first visit. Now think about how you profit from the 13 visits that follow. If you’d prefer the latter number, get them to a second event, and show them a good time. And here’s another twist: subsequent visits from newly recruited players are, on average, more valuable than visits from existing players. Don’t take this the wrong way—super fans are at the fulcrum of the game. Magic’s success rests and pivots on them. But as Michael Bahr, John Coviello, and others have pointed out, new players may be less engaged in Magic overall, but stores that go out of their way to satisfy them tend to have a healthier bottom line. It makes sense. Existing players have big collections. New players are just building theirs, and they’re generally going to do so with front list product—meaning, product that’s in print, in Standard, and in stock at most stores. They buy more sealed product. We recommend Magic League for a player’s next step. The Sealed format creates an equal playing field, it’s a no-pressure learning environment, and new players can jump in without committing a huge amount of time or money. 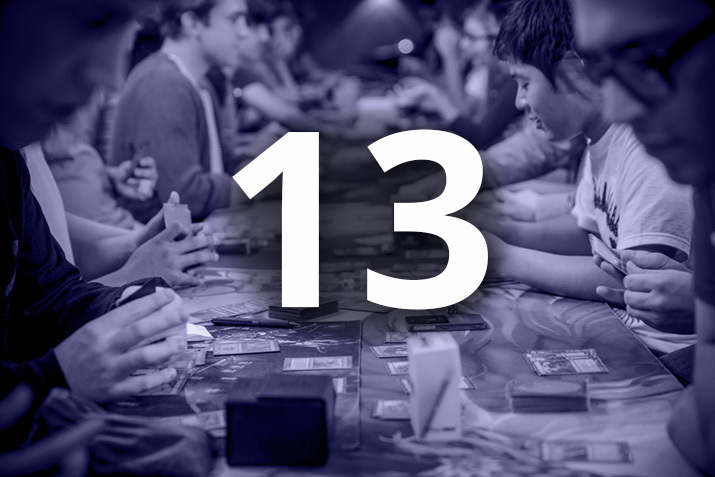 M19 League just started, and there’s plenty of time for players to enroll. For other players, FNM may be the right fit, or even Standard Showdown. But, wherever they end up, get them back. If you’ve got email addresses, reach out*. If you’ve got a loyalty program, boost the reward for the second event. If you do referral incentives, tweak them to reward return visits. There are 43,050 new fans in the world today. It’s time to show them what makes you essential, what makes having "my LGS" an indispensable part of being a Magic player. * Remember, emails must always comply with your local laws regarding email marketing such as the CAN-SPAM Act in the United States.